So many people, so many visions, so many eyeglasses! People love to wear their prescription eyeglasses when it comes to have these on your eyes, to see flawlessly. If you like to wear Polycarbonate lens, which is the most controlling and strong type of lens available (sometimes a.k.a. 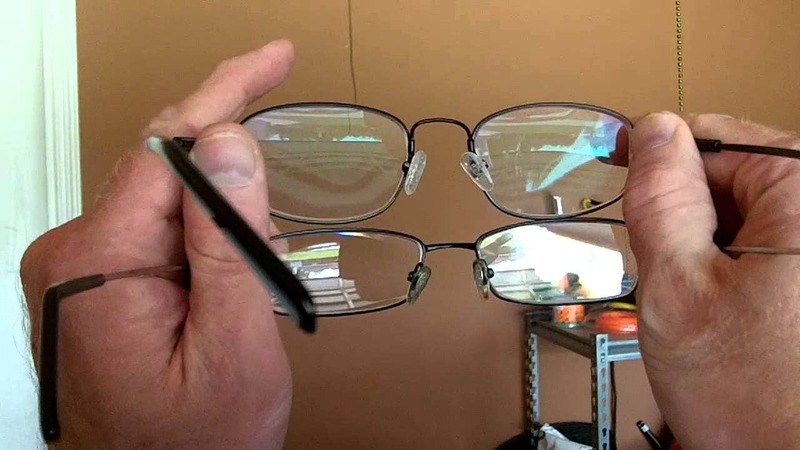 shatter proof); these are greatly suggested for kids, sportsmen, or someone who wants their eyeglasses to last longer and have a low prescription. Anti-reflective or Anti-glare coating is another great feature that makes it great for people. This coating advances the vision through your lenses as well as the looks of your eyeglasses. The advantages are because the ability of these coatings abolish the light’s reflections, both from the front and rear sides of the lenses. Nowadays, up-to-date anti-reflective coatings work best and almost reduce the reflection from your lenses that permits up to 99 percent of light to pass through your lenses, which results in the improvement and clarity of your vision. 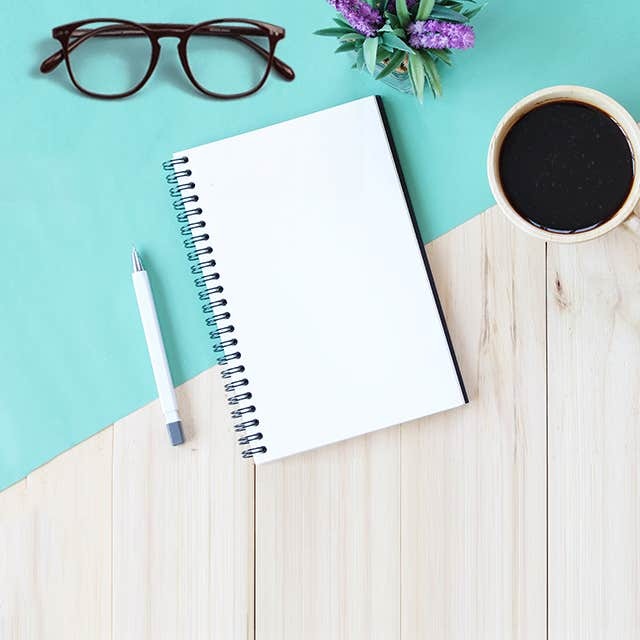 If we talk further regarding some more benefits of Anti-reflective coating, they help in reducing the glare we often see, and also others can see clearly on your lenses. Besides eliminating reflections, this AR coating offers your eyeglass lenses appear nearly undetectable, making viewers to see you and your facial expressions in a more enhanced way. Besides providing the best quality vision, Anti-reflective prescription eyeglasses have the ability to make you look eye-catching, making you look outstanding in any type of gathering. 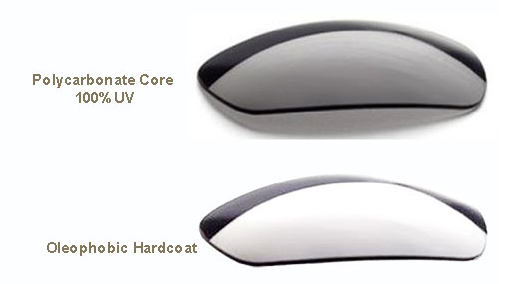 Anti-reflective coated eyeglasses are known as the best if you are thinking to buy a prescription sunglasses, since it eliminates glare that reflects into the eyes when the sun rays comes from the back, and they are also vital for those who mostly drive in night, making it much comfortable for them to see while driving. So have a look at the entire range of Goggles4u store now and we guarantee that you will certainly find something for you, family or loved one whom you are planning to buy eyeglasses for them remaining in your budget. Offering you best quality eyeglasses staring from £6.95 only, there is no reason to buy just one pair as you can stock up different styles and colors for different outfits and occasions.